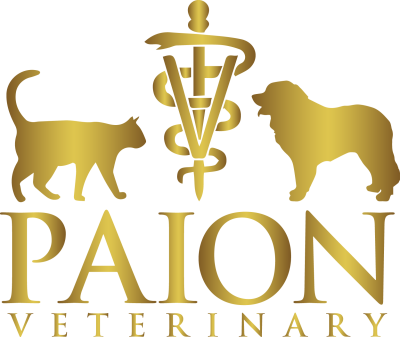 As a Paion concierge member, you will have access to our top doctors and technicians anytime, anywhere. Membership includes a yearly wellness examination, vaccinations and laboratory evaluations. As a member, you will have access to the doctor via phone anytime and you will have priority scheduling privileges. We provide care for emergencies whenever they may arise, although after-hours emergency services may come at an additional cost. We believe that your pet deserves to be treated just as you would. That is why we believe that our services will ensure longevity for your pet and peace of mind for you. If you are interested in becoming a Paion Concierge client, please contact us for more information. 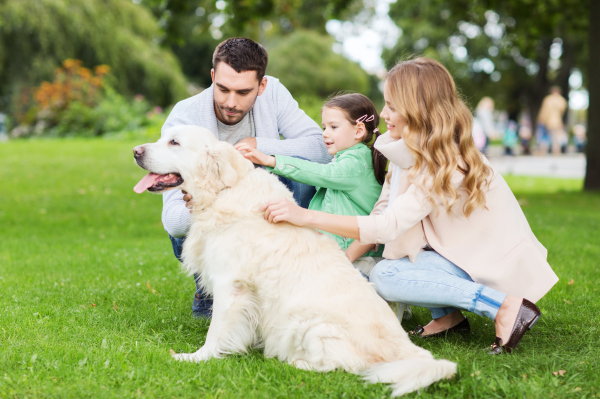 We would be happy to discuss our services with you and find the best plan for you and your pet! Do you need a refill of your pet's prescription? Click Shop Now to refill the prescription right away. You may also order many other essentials for your pet, such as supplements, food, and common over-the-counter medications.